TiK▲, Desire, Sydanie and McCallaman throwing down this Wednesday night at The Drake Underground in support of TiK▲’s latest release, Carry On. Definitely an event not to be missed! Tika Simone is an artist, creator, cultural producer, T.V/Online personality, activist, and advocate for the empowerment of female artists and creators. Tika makes an impression on everyone she encounters and her joy is infectious. 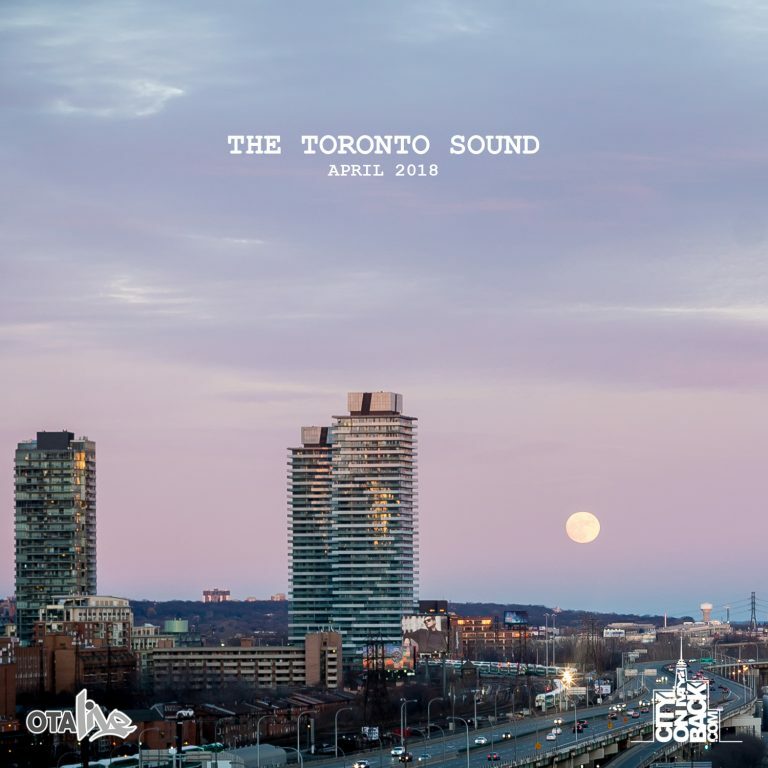 Tika is a classically trained musician and performance artist who has been a part of the music/art landscape in Toronto/NYC for well over a decade. She is widely known for her work in a diverse range of projects, from her breakthrough role in Trey Anthony’s “Da Kink in My Hair”, to frequent appearances on MTV’s “The Aftershow”, to Tika’s own “Intimate & Interactive/The Known Unknown”, a interactive music showcase that introduced many of Canada’s current and upcoming talents to music/art industry and influencers. Tika is also the force behind #Baregyal/Gyalcast (listed in The Fader as the #1 Canadian DIY Media Collective You Should Know), the movement that is giving both space and voice to women of colour, specifically Black women, to discuss, explore, care for and celebrate their lives and experiences, in an environment of safety, non-judgment and positivity. Then there are the parties she throws…. Now Tika’s love and passion for culture and music has led to the release of her first EP “Some Things Are Better Left Unsaid”. With features in Complex, Afropunk, The Fader, CBC, Artistic ManifesTO, among others, Tika is receiving critical acclaim for her voice, her energy, her love, Her music. The mandem from Yaaa Eh! Entertainment had what looks like a nice screening of their documentary. Here’s the official recap video. People gather to celebrate Potential Films “This Is For Toronto” screening party, a documentary filmed to bring a fresh perspective on the entertainment industry in Toronto. 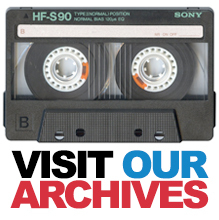 Appearances by DJ Starting From Scratch, Natasha Ramsahai, Grace, Divine Brown & Much More! For Full Interviews head over to www.yaaaeh.net. 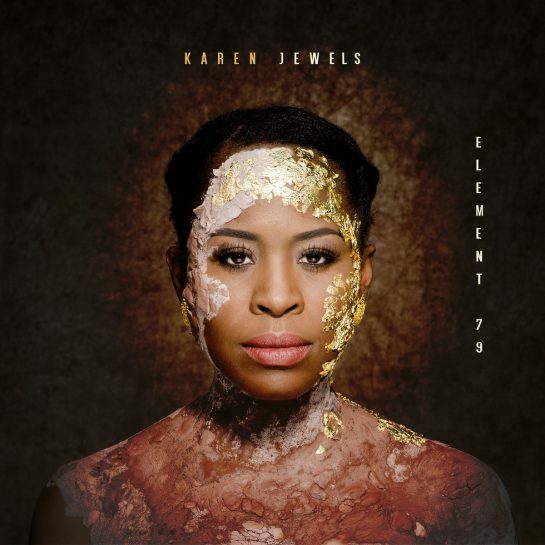 Introduction to Karen Jewels. 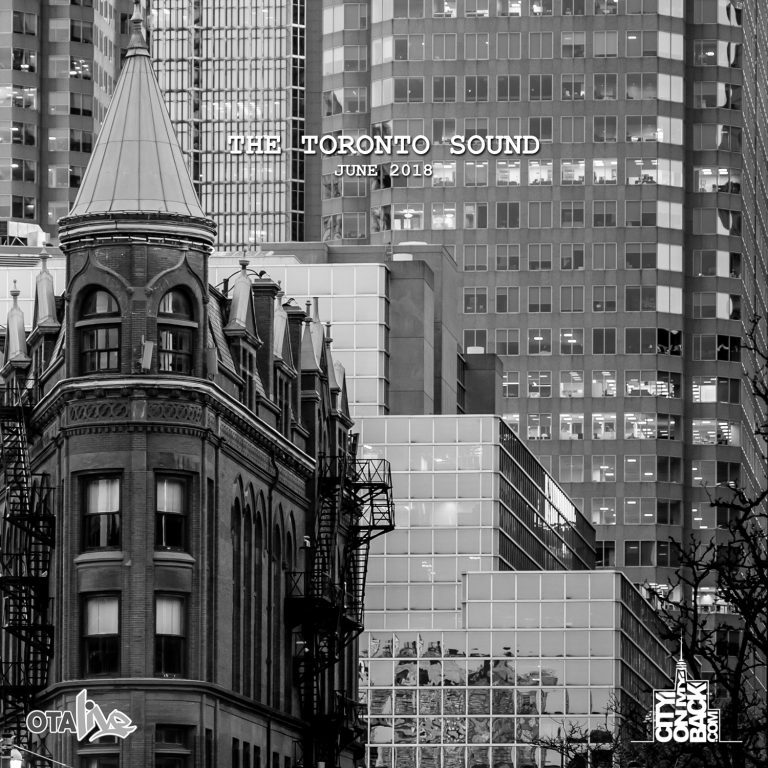 Some positive acoustic vibes on there as well as some more produced joints. Probably the perfect album to take in on your Sunday actually. Calgary’s Frenzy with some compelling visuals. STOP THE VIOLENCE! Frenzy is a Lebanese Canadian from home town Calgary AB who started the Stop The Violence project 2 years ago to make a difference in our community and ended up touching people from all over the world. Please help spread the message by sharing and creating awareness in your city, in your community and in your country. There has been way too many people affected by senseless violence especially kids! We need to start somewhere R.I.P Mylan Hicks, Brando Walker and all of our other fallen soldiers out there. Share this video and LETS MAKE A REAL CHANGE! 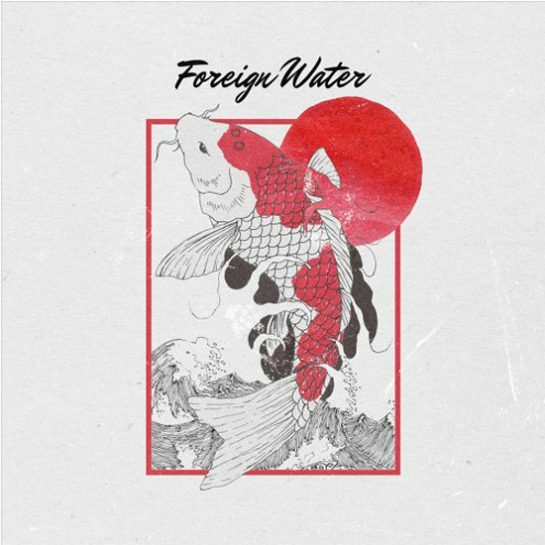 On the heels of SoMuchFun, that dude JAHKOY drops another beautiful 7-track EP called Foreign Water. Shouts to this dude man. Formerly known as Raheem, the kid has truly grown and evolved into a great artist and one that we’re really proud to continue watching / supporting. 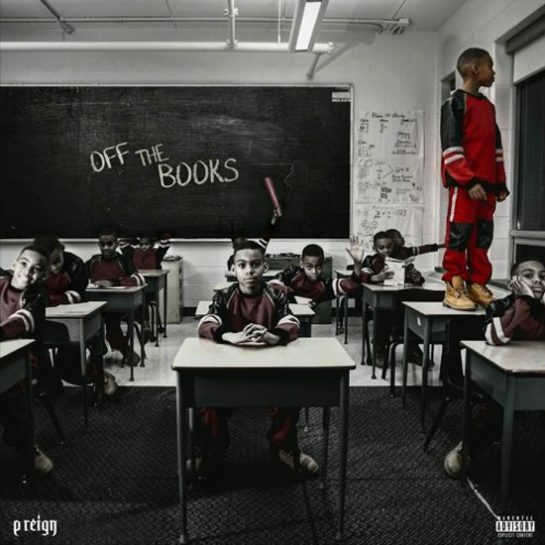 Meek and Tory connect one mo’gin! Alessia Cara on that Disney vibe! Some jokes from that dude SonReal! 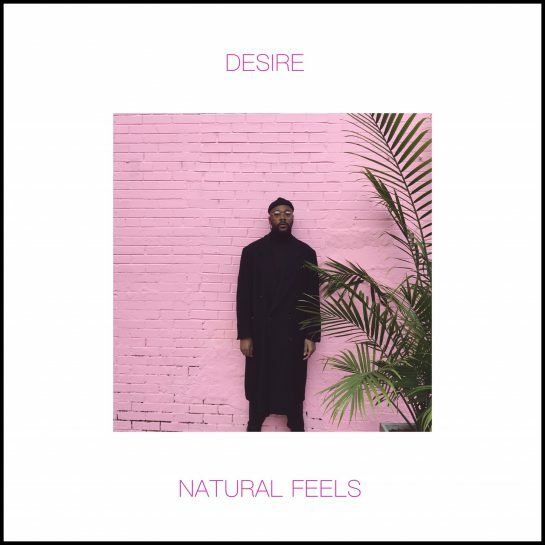 Monsieur Desire drops the Monsieur for his latest joint, “Natural Feels”. Beautiful!